Sydney’s Observatory Bar at The Langham, Sydney is a sophisticated space where you will discover an inventive cocktail and inspiring food menu, with a focus on bringing the best of the world to Sydney. Located in the heart of Millers Point, this intimate bar provides an escape from the bustling city. Designed for guests seeking an elevated cocktail or fine wine experience, Observatory Bar offers an enjoyable night in Sydney’s most exclusive harbour side location. Guests are recommended to start with the Green Ant Martini (Australian Green Ant Gin, Salt Bush, Lemon Myrtle aromatics and Green Ants) or Neap Tide (home- made finger lime sugar syrup, Ironbark distillery wattleseed gin, a splash of Australian sparkling wine, paperbark smoke, a garnish of Sydney rock oyster, fresh finger lime and violet) which includes some of Australia’s most unique flora and fauna such as sea asparagus and paperbark smoke. “The Langham hotels are known for our world famous bars like the award-winning Artesian at The Langham, London. 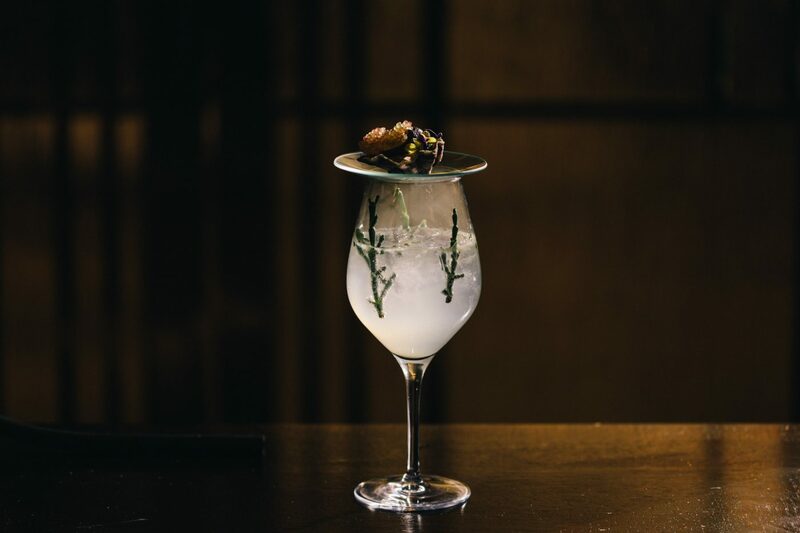 I am proud to present the Observatory Bar, introducing the most evocative cocktails in Sydney,” says Gaylord Lamy, General Manager, The Langham, Sydney. The bar also stocks one of the city’s largest collections of gins, whiskey and an extensive list of wines. 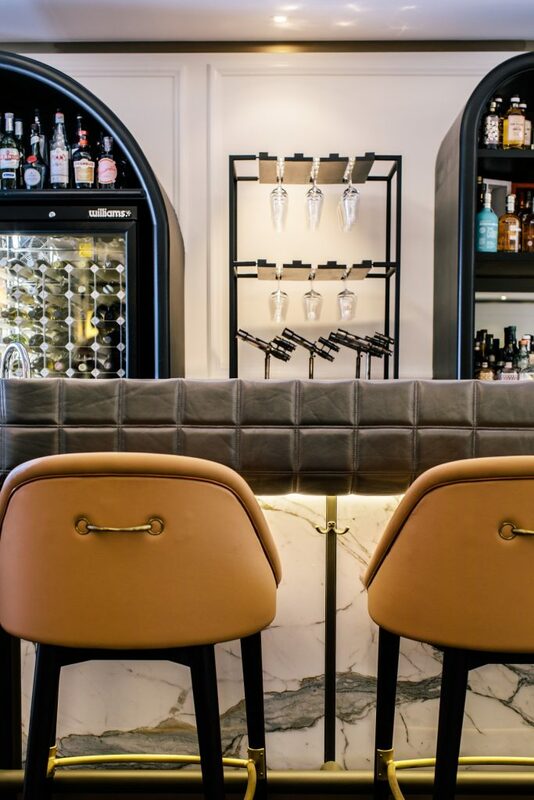 “At Observatory Bar, we wanted to create an exclusive menu and experience that offers our guests the chance to try hard-to-find spirits, rare whiskies and gins, without having to leave Sydney,” says Gaylord. 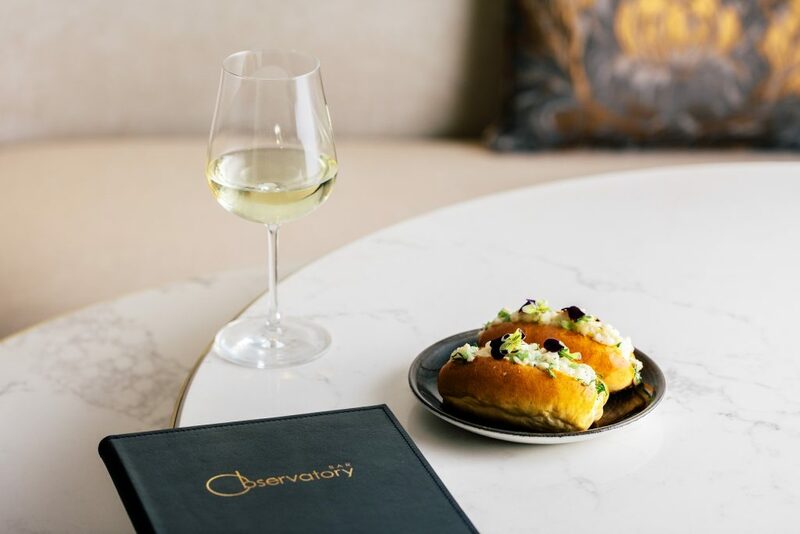 To accompany Observatory Bar’s cocktail, wine or whiskey, The Langham, the food menu offers a delicious selection of dishes featuring fresh local produce and inviting flavours, all designed to share. 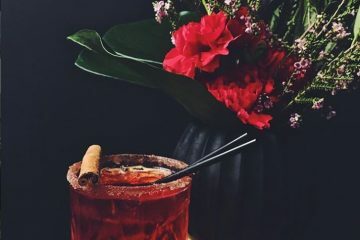 The menu has been designed so one can select a few dishes to enhance a quick drink or settle in for the evening and work your way through the entire offering. 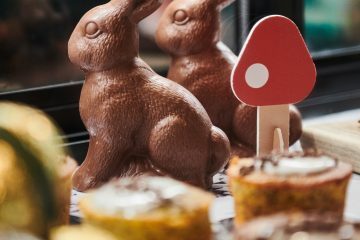 “The menu takes inspiration from the coveted ‘bar snack’, but we’ve reintroduced them with our own twist and flavour to ensure they make the perfect complement to our cocktails,” says the chef. 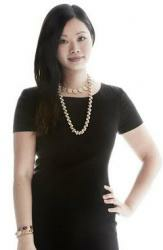 Sommelier, Julia Zhu, has curated an extensive wine list which incorporates rare and interesting bottles from around the world. Observatory Bar’s wine by the glass offers exclusive vintage pours such as 2009 Dom Perignon for $160 a glass, for those who want to taste the world’s finest in Sydney. Visit Observatory Bar to taste the best of the world, in Sydney now.